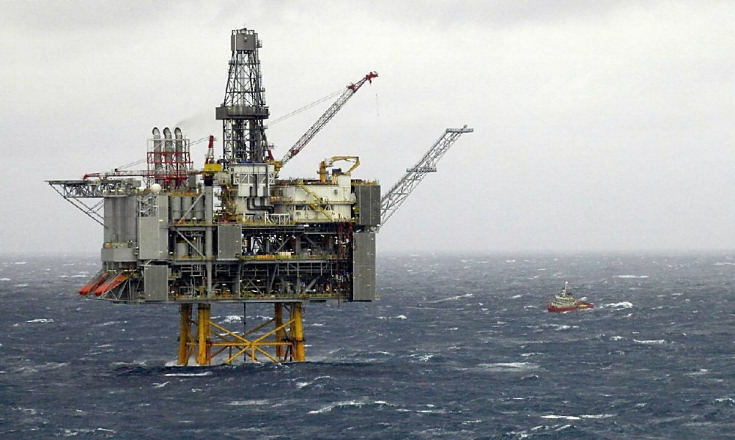 The Norwegian Petroleum Safety Authority (PSA) said “serious breaches” have been identified after an investigation in an accident involving a worker on the Goliat field. The industry body had been looking into what happened in June last year when a deck operator was seriously injured. He had been hit on the head by wire rope which was being reeled in using a work winch on the Eni-operated field. The incident occurred while the area was being cleared after offloading crude oil the day before. According to the report the deck operator suffered “serious head injuries” and under different circumstances, the PSA said the man could have faced a number of injuries “or died”. The PSA said the direct cause of the incident was caused by the socket termination on wire rope. According to their findings, it got caught in the guide roller in front of the winch, which caused “considerable strain”. The report said: “Findings at the site and witness statements indicate that the case socket termination on the rope came free and the rope struck the deck operator on the head. organisational and operational causes have thereby contributed to allowing this accident to happen. “The investigation has found deficiencies in governing documents, inadequate management of risk and competence, and a lack of clarity in roles and responsibilities. “Examples include design faults and deficiencies in the winch and guide roller, a lack of risk assessment for the work operation, insufficient competence and inadequate training in using the equipment. “In addition, user manuals were missing and no conformity measurements had been made of the equipment being used. PSA said it had serious concerns regarding Eni’s management. 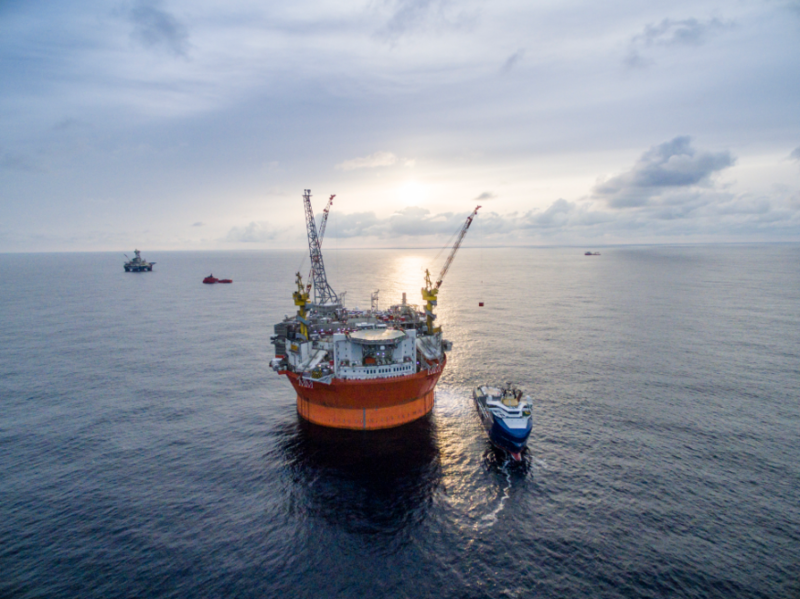 “We’re concerned about Eni’s management of operations on the Goliat field, and have now given it notice of an order,” said PSA director general Anne Myhrvold. PSA initiated a supervisory activity examining Eni’s risk management and prevention in December 2016. That work is expected to continue throughout 2017. “We see there’s been good progress in the dialogue between employees and management, and Eni has established a project for improvements to the organisation and operational conditions as a consequence of many earlier conditions and incidents,” said Myhrvold. 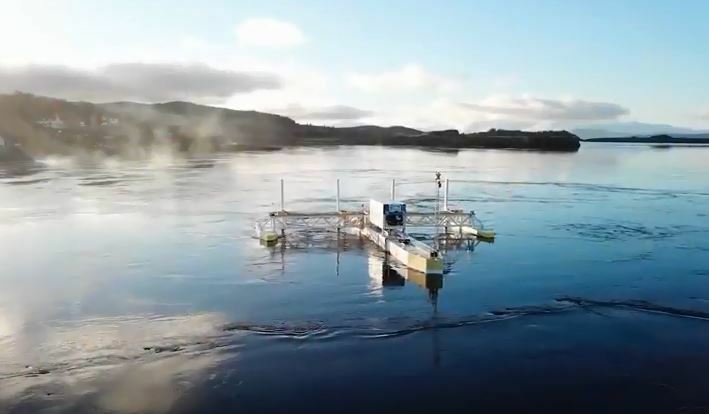 “It’s a matter of concern that a great deal of work related to completion, modifications and simultaneous production remains to be done on Goliat. Our order therefore requires Eni to reassess its plans and to ensure the necessary capacity and competence for the total volume of work on the field. Eni have been given until February 13th to comply with a notice from the PSA.